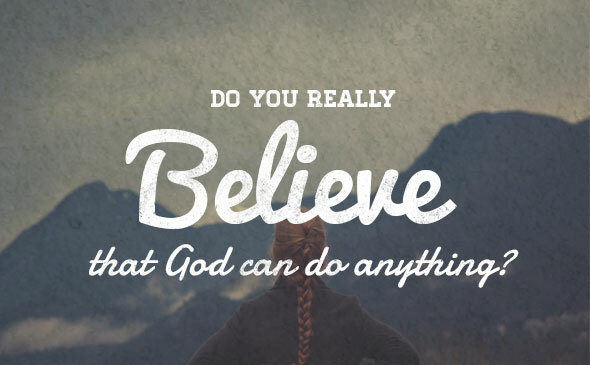 Ask of Me largely, and believe Me for everything that you desire, says the LORD. For if you ask little, then your faith is small. Do not simply ask me for the attainable and possible and potential. Ask Me for what only I can do! Believe for the spectacular! Ask Me for the supernatural! Take off the limits and abandon your narrow vision. For unlimited faith and expectation that exceeds what the natural man can do, will reap your miracle, says the LORD. I have unlimited power, says the LORD. I will grant unlimited blessings! I will do for you exceedingly wonderful things, as you reach out to Me in genuine, undiluted, uncompromising, unfeigned faith. For what you say and pray must match what you believe and trust Me for. It is your faith in Me that moves Me to act on your behalf, and only then will you see My power on display in the land of the living, as YOU REALLY BELIEVE, AND TOTALLY TRUST IN ME TO DO IT, says the LORD. 34 Responses to Ask, Believe, Receive! Oh Yeah, all things are possible of Holy choice! Amen!! Yes Lord of heaven and earth I can’t limit you to a box because you are the God who created us…. wow!!! My Father, my Saviour king. Hallelujah! !I belive and I trust in You My Lord!!Amen! Thank You, Lord, for your continuing LOVING CARE and gift of GRACE. Have MERCY and cleanse me of my sins through GRACE rising out of Your shed BLOOD on the CROSS !!!!! Amen! I’m asking and believing BIG!